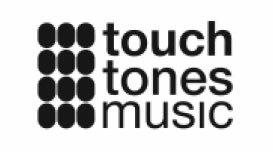 Touch Tones Music is the publishing arm of Tummy Touch Music Group, an international group of companies with a 360° vision for the modern music landscape. 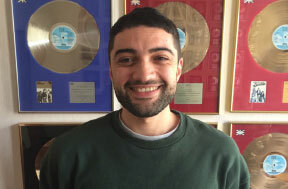 Incorporating record labels, a music publishing company, production music company and an artist and catalogue management division. In terms of core artists we are looking to promote at the LA Sync Mission, we count Blanck Mass, Kojey Radical, Sarah Walk, Foreign Beggars, Little Barrie, Bastien Keb, Artery Music, Joshua Ritter, Swim Deep & Nate Martinez (amongst others) as having great incredible sync potential. Foreign Beggars, Kojey Radical, Little Barrie, The Comet Is Coming, Carly Simon (C’est Music), RAK Publishing, Metropolis Songs.